Home Opinion What Could Affect Your Chance Of Winning A PI Claim? Every year, hundreds of thousands of PI claims are filed in the USA alone. These are typically from employees hoping to be compensated with money due to an injury they experienced on the job. But a personal injury claim could come from anyone at any time. You might slip on ice in the winter. If you’re on property owned by a private owner or public authority, you could sue. It was their responsibility to grit the area and ensure that it was not a safety hazard. However, there’s no guarantee if you do this, that you’ll win the claim. In fact, there are a few different factors that could affect your chances of winning. If you are injured at work, one of the first things that will happen is your employer will try to get you to admit fault. They won’t do this in a way that is apparent. It will be quite subtle. Usually, they will ask what you were doing; then they will twist it to make you seem accountable. They can use any statement you make in their defense. That’s why if you do plan on making on PI claim, it’s best to keep your mouth shut. At least, until you speak to a lawyer. It’s not just in the office that you need to stay silent either. If you are filing a PI claim, it’s best to be careful about what you say on social media. A claimant for PI usually has to show two things. They need to show that their daily life has been negatively impacted by the injury. They might also have to show a certain level of emotional distress. However, if the claimant is posting happy posts on social media, this can be put forward as evidence they have not been negatively impacted. As well as this, it’s possible that social media posts about daily activity could be used to show the injury has not been detrimental. At the very least that could alter how much money you receive. Of course, choosing your lawyer is a crucial part of winning a PI claim. Depending on the lawyer you might boost or limit the chances of you winning. But don’t forget a personal injury attorney can only win with all the facts. It’s up to you to provide them. Don’t make the mistake of thinking you shouldn’t be honest with your lawyer. You should. They don’t have to disclose everything that you tell them during the proceeding. Have you made a PI claim before? 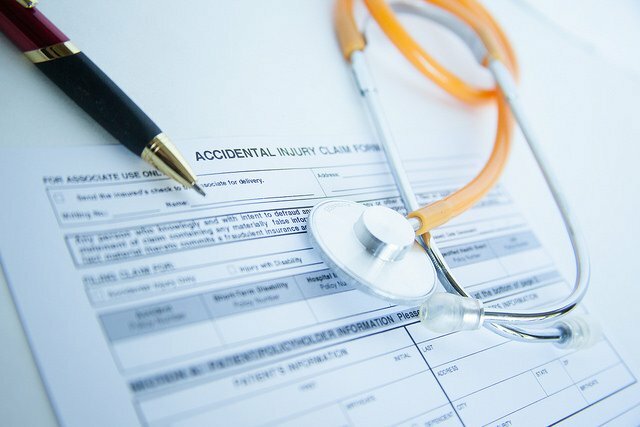 It’s unlikely that you’ll be compensated for a second claim. Courts don’t tend to buy that people get struck by lightning twice. In fact, if you’ve been affected by a PI twice, they’re more inclined to believe it’s your fault. That’s not to say a second claim is impossible to win. It’s just not very likely. The character is important when filing a PI claim. If there’s any evidence you can not be trusted, you won’t win.